At under 3 pounds, the Ghost UL 3 is our lightest double wall three-person tent. 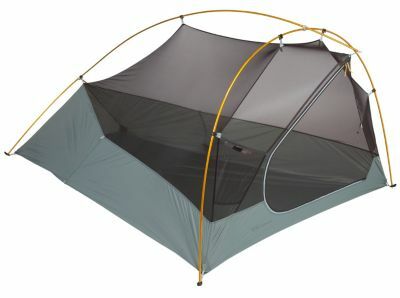 Designed for the fast moving backcountry adventurer seeking an ultralight, freestanding, full-coverage shelter. Large full-size door and dry entry vestibule allow for easy access into the tent and to gear storage.